Change agendas often fail due to good visions that lack a thoughtful plan. I observed this in some of my previous work with smaller nonprofits. In these contexts, leadership energy was devoted to generating new ideas and visions for the future but there was not sufficient managerial energy devoted to plans that would support the enactment of vision. Peter Drucker noted that management is doing things right while leadership is doing the right things. Although leadership is focused on doing the right thing and casting appropriate visions for change, it is often management that focuses on doing things right. Change initiatives that are launched but not sustained often fail due to lack of effective planning and lack of doing things the right way. Consistent with Drucker’s observations, John Kotter highlights the central functions of leaders and managers. Leaders focus on setting direction, aligning people, and motivating people. In contrast to this, managers plan and budget, organize and staff, and control and problem solve. 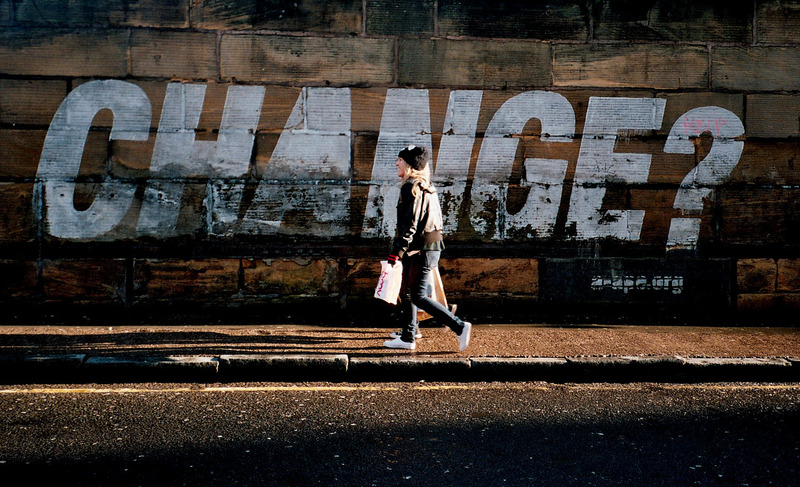 Successful change efforts are not focused on only one of these lists, but rather both. Successful change efforts are not focused on leadership or management, but rather effective leadership and effective management. Since leadership tendencies of setting direction often initiate change agendas, it is easy for change failure to occur in the absence of management. Without leadership, change fails due to lack of initiation. Without management, change fails due to lack of implementation. What change vision are you pursuing as a community? Are you pursuing both effective initiation and implementation? How are you pursuing the change visions with a plan? In a previous blog post I highlighted 7 Levels of Leadership Communication. In this post I will highlight 5 Types of Leadership Communication. As leaders, communication is a central skill for accomplishing the goals and outcomes our organizations desire. 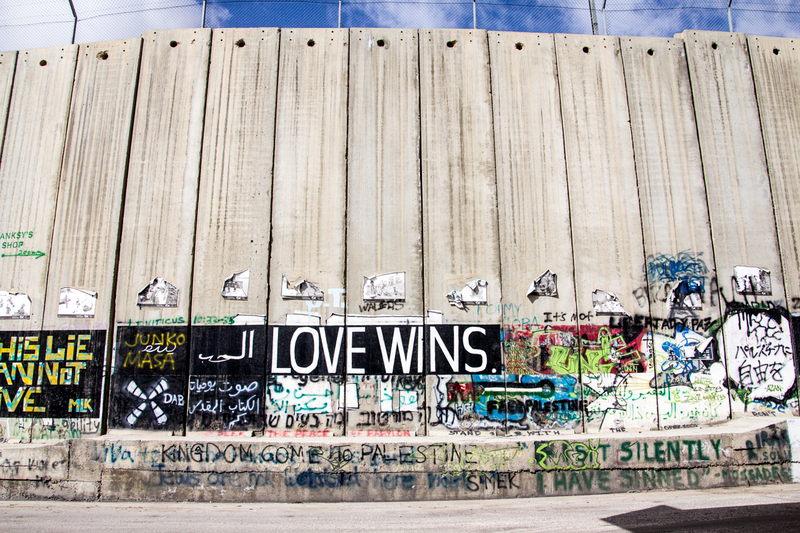 We are tempted to view communication in very monolithic ways such as COMMUNICATION = TALKING. However, in the flow of leadership, communication is more nuanced than this. Yes, it includes talking, but there are other types and levels at which communication does and must take place. Here are 5 categories or types of leadership communication. The first type of communication is verbal and nonverbal. Whether you want to or not, as a leader you are always communicating. This may be happening with your words, or it may be happening with your nonverbal cues. How many times have you been in a meeting with someone who is constantly looking at their watch or looking out the window rather than paying attention to the conversation in which they are engaged? Such nonverbal cues communicate powerfully. They powerfully communicate disinterest and lack of engagement. As leaders, both our verbal and nonverbal communication matter immensely. What are you communicating with your words? What are you communicating with your nonverbal cues? Is there continuity or discontinuity in these threads of communication? Communication may be verbal or nonverbal. It also may be intended or unintended on the part of the leader. This is the second type—intentional and unintentional communication. Saying the thing we wish to say, in the way we wish to say it, at the time we wish to say it is one example of intentional communication. But it does not always work this way in leadership. Sometimes we unintentionally say the wrong thing, in the wrong manner, or at the wrong time. Other times we may unintentionally communicate conflicting messages—saying one one with our words intentionally and another message with our actions non-verbally. Our intentional and unintentional communication are both important. What are you communicating intentionally? Are you aware of what is communicated unintentionally? The third type of communication is conscious and unconscious. This third type of communication builds on the above foci. Verbal, nonverbal, intentional, and unintentional communication can take place either consciously or unconsciously. I may be communicating something both nonverbally and unintentionally, but still be aware of it. The real challenge to leaders is that which is communicated unconsciously. This takes intentional effort to address. Such effort may take the form of inviting others to observe us and give us feedback. Unconscious communication may support our leadership goals, or they may be working against us. Others can help us pay attention to our approach to communication. 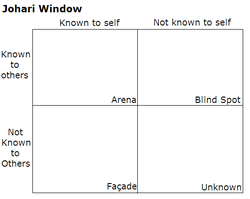 The discussion of conscious and unconscious communication relates to a concept known as the Johari Window. The blind spot and unknown quadrants in the table below represent unconscious areas. When we are communicating at these levels, especially when we communicate negatively, it is important to invite the feedback of others so that we may raise these areas to the conscious level and proactively improve the leadership message communicated. The fourth type of communication is action and inaction. As with the above types of communication, effective leadership communication practice must pay attention to both action and inaction. Kouzes and Posner emphasize the priority of modeling the way in their book The Leadership Challenge. Modeling the way is an example of positive action communicating a desired leadership message. However, inaction also communicates powerfully. For example, if a leader consistently avoids confronting unhelpful or unethical behavior on a team, this inaction communicates a powerful and negative message to other team members seeking healthy and ethical team performance. How are you communicating as a leader through your actions? What leadership messages are communicated through your inaction? What needs to change in light of these observations? The final type I’ll note is head and heart communication—communication at both the cognitive and affective levels. This distinction acknowledges that leaders communicate both cognitively and affectively. They communicate at both the level of the head and the heart. Challenges arise when leaders are communicating at one level while followers need another. In some ways, this distinction relates to the dimensions of intellectual stimulation and inspirational motivation within transformational leadership theory. At times, followers may be need affective, heart-oriented, and inspirational motivation from their leader. Challenges arise when leaders communicate in just the opposite manner—communication at the cognitive, head-oriented, and intellectual level. Leaders must look not only to what needs to be said and how they as leaders need to say it. Leaders must also look to how followers and organizational members need to hear a message. Do you tend to communicate more cognitively or affectively? Are you emphasizing your personal communication style preference in this area as a leader, or are you providing your community and followers with the type and style of communication that they need? Thinking of the head-heart category of leadership communication is one approach for adjusting to follower needs. In light of the 5 Types of Leadership Communication noted above, what areas are your strengths? Which types are your growth edges? Are you inviting trusted friends and peers to give you feedback on how you communicate with others and how you may grow as a leadership communicator? I’d love to hear how you approach navigating the complexities of leadership communication. Share your thoughts when you get a chance.